I remember when Bobbi Brown Extra Face Oil first launched. I was working at a magazine at the time, and the skin care oil trend was blowing up — all the mainstream brands were clamoring to get one on the market. The Bobbi Brown version felt lovely. However, there was absolutely zero chance I was going to put it on my face. Oil on my acne-prone skin? That seemed like a terrible idea. It wasn't until I came across Sundari Essential Oil for Oily Skin that I dared to try a skin care oil for myself. This felt different since the formula is extremely light, the instructions call for only two drops (how much damage could that do?) and the website explains that peppermint helps control skin's oil production. Of course I was hesitant the first night I used it, but when I woke up to glowing, even skin I knew it was the oil — and I haven't looked back since. 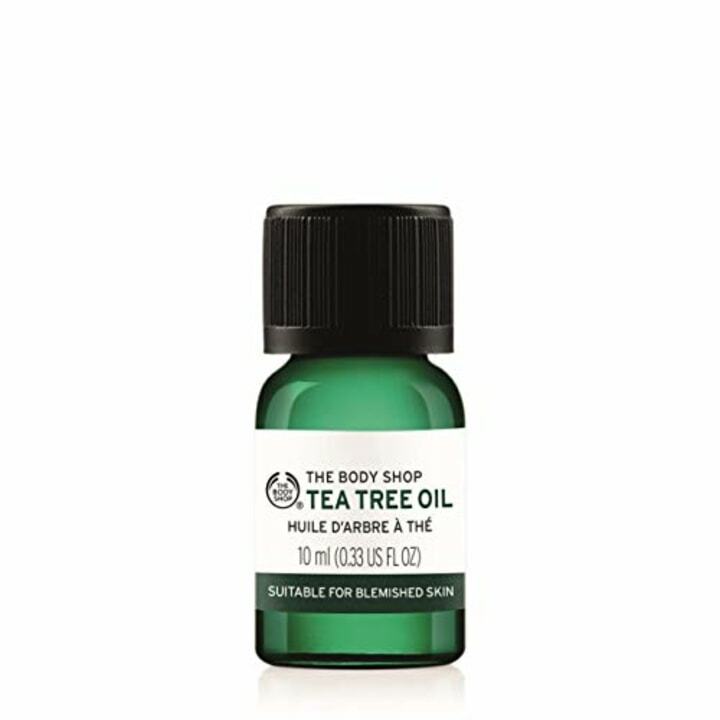 Even though I was afraid of face oils, I remember using The Body Shop Tea Tree Oil as a blemish spot treatment when I was in high school. It feels and smells more like an astringent than an oil, so it doesn't have the same ick factor that turned me off with the others. And tea tree oil really works: Studies have found that five percent tea tree oil is as effective at treating acne as five percent benzoyl peroxide. Miami dermatologist Leslie Baumann recommends tea tree oil as a gentle, natural alternative to harsher acne treatments. This oil contains 15 percent tea tree oil concentrate and helps to target breakouts, remove impurities and mattify skin, according to the brand. 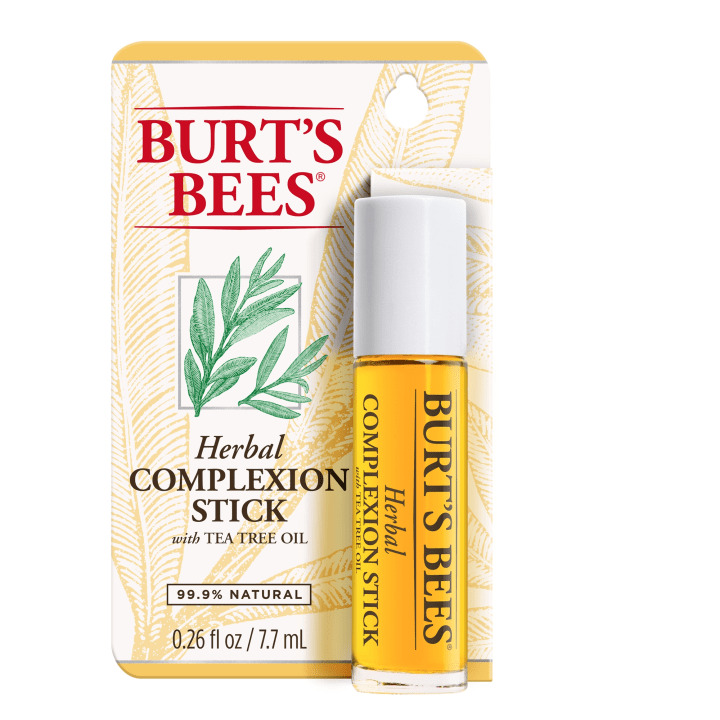 Not only does this product contain tea tree oil and juniper oil, it also comes in an easy to apply stick that is sized to be able to be easily stashed away in a purse. If you have oily skin — even if you don't have acne — you're probably as averse to oils as I was. In the middle of the afternoon, I need blotting papers or pressed powder — definitely not more oil on my already shiny forehead. But grapeseed oil (like peppermint oil, which I mentioned earlier) can actually help regulate your natural oil production, says holistic skin care expert Cecilia Wong. Plus, it's packed with antioxidants, including skin-brightening vitamin C. Still not convinced? "I often tell people who are interested in skin care oils to start using it on your body and if you like the results, try it on your face," Wong said. With more than 10,000 "loves" on Sephora, this oil is made up of grapeseed oil to regenerate and moisturize, carrot, lavender and white sandalwood oils to detoxify and almond oil, rosemary extract and neroli essential oil to fight fatigue. 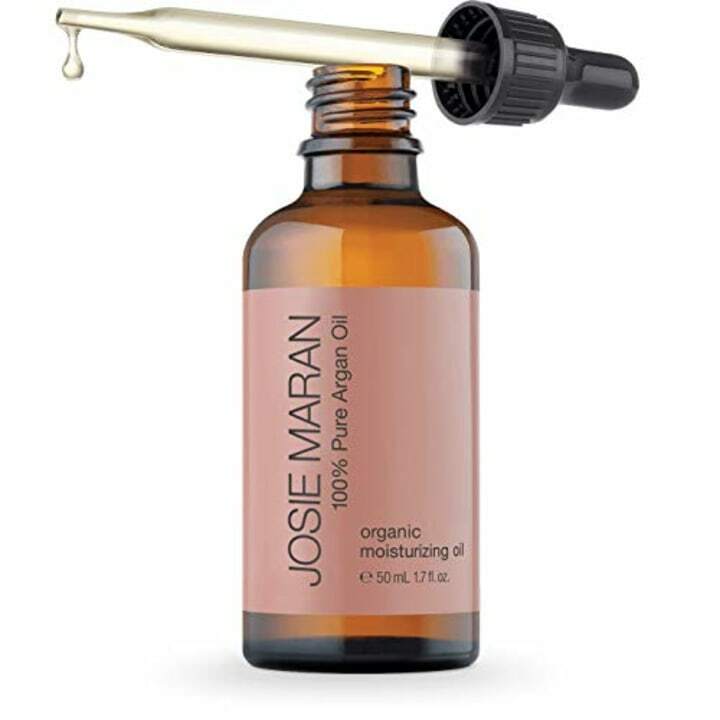 When I think about Argan oil, supermodel and skin care guru Josie Maran immediately comes to mind. Her entire line is based around this miracle ingredient — and her perfect complexion is proof of how well the stuff works. Argan oil also very rare and expensive — so it's a good thing that you only need a tiny amount for it to be effective. "If you see 1 ounce of Argan for $15, that's not right," said Wong. She adds that cheaper versions may have added ingredients that make them less effective. Also available for $48 at Sephora. Argan oil is said to smooth fine lines and wrinkles while moisturizing skin. 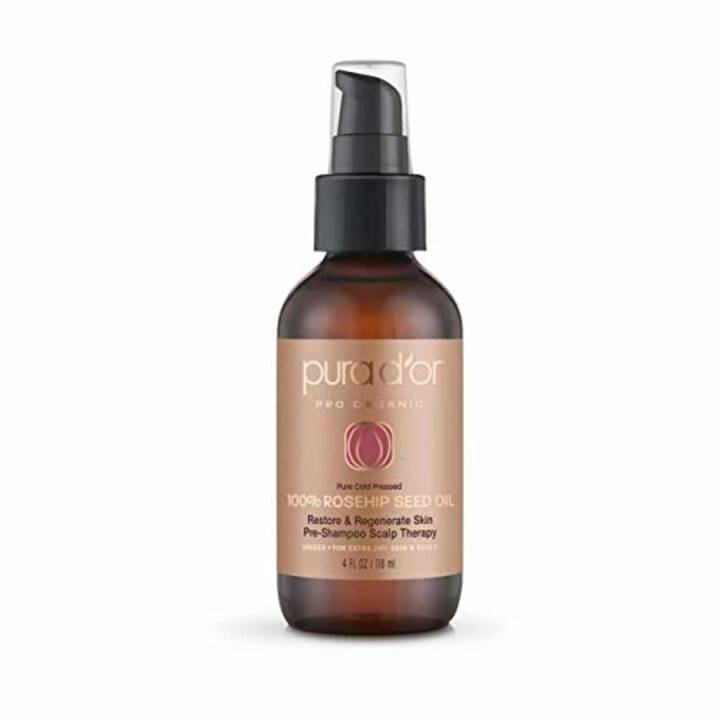 This oil contains a high concentration of vitamin E and fatty acids, which are more stable in sunlight than other antioxidants — so it's great to wear during the day. I asked Wong what she would recommend for a client whose skin had been traumatized in some way — like after a laser treatment, too much time in the sun or even windburn from skiing. Her answer? 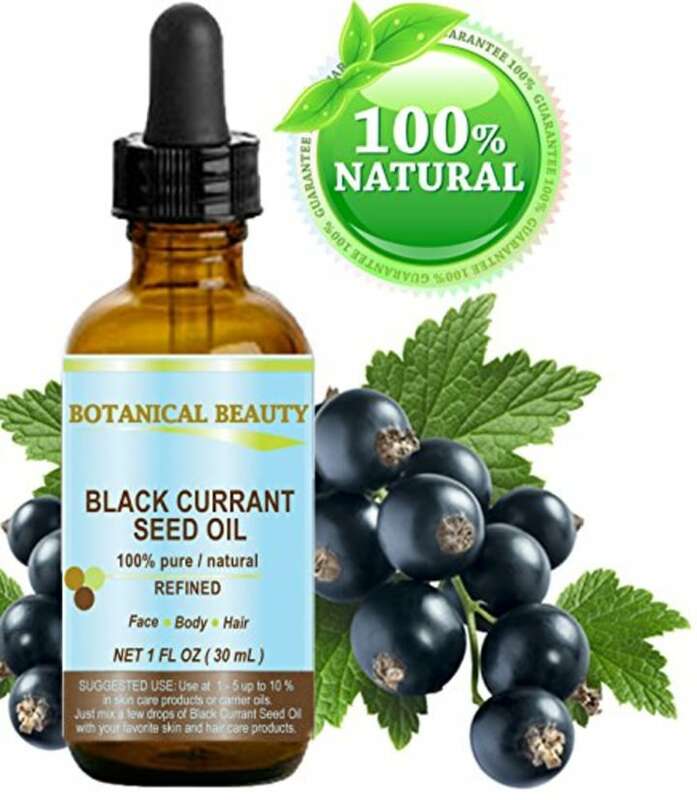 Black currant oil. It's her favorite reparative treatment because it's rich in fatty acids and has anti-inflammatory properties. It even works on eczema. It's loaded with fatty acids to help heal itchy, irritated skin. 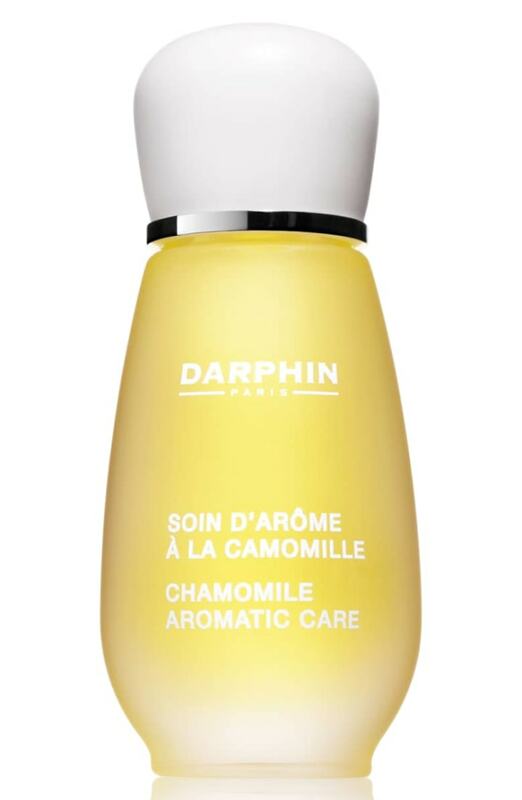 The same way you can drink chamomile tea to relax, you can use chamomile oil to calm your skin. It soothes redness and irritation in a matter of seconds. "It has amazing anti-inflammatory properties that make it ideal for patients with rosacea," says Baumann. Just be sure to dab some on your wrist and wear it for a day to make sure you don't have an allergic reaction, she says, and be especially careful with organic versions. Since organic ingredients are treated with fewer chemicals, they're often growing alongside weeds and other allergens, which means organic essential oils are more likely to have traces of those allergens than conventionally farmed varieties. The result? They're more likely to cause allergic reactions on the skin. This oil is made up of pure chamomile, sandalwood, sage and lavender oils. 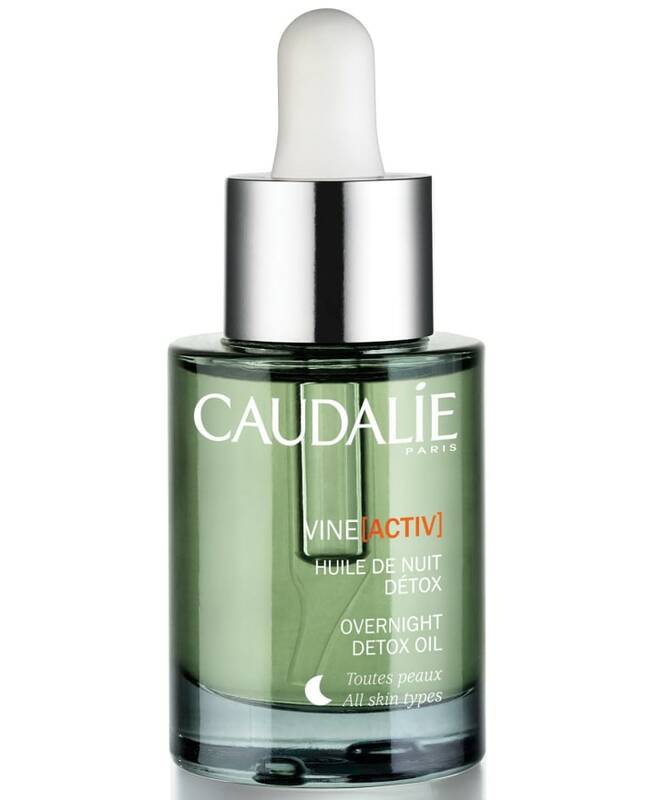 Applying five drops each night is supposed to reduce redness, irritations and blotchiness. Mally Steves Chakola, the founder of M. Steves Skincare, first realized the healing power of rose hip seed oil after applying it to an 18-year-old scar for two weeks — it faded significantly. She recommends using it as a boost for your moisturizer — just mix in a few drops before you apply. This is a great option, especially if you're skeptical about putting oil directly onto your face. 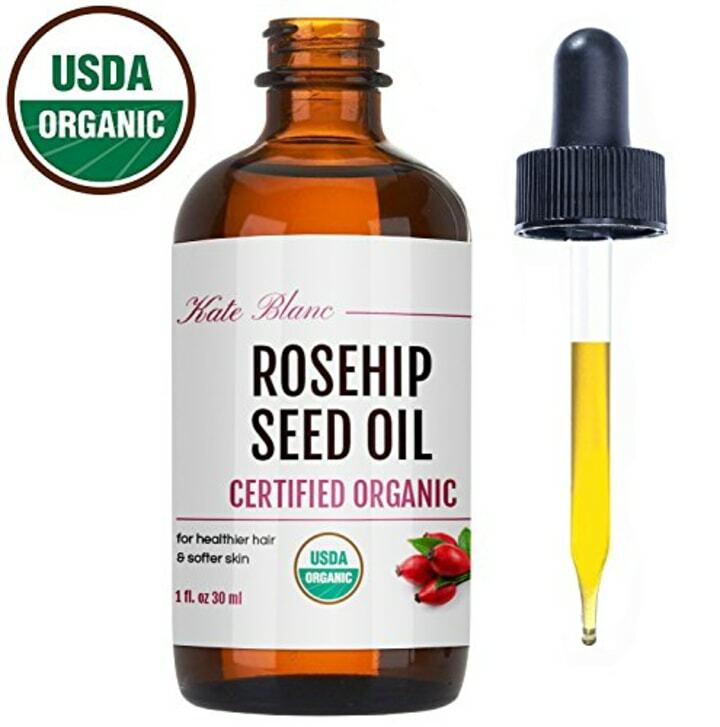 Rosehip seed oil is know for protecting your skin as well as increasing cell turnover. You can also use this on your hair to help with dry scalp problems. With more than 2,600 reviews on Amazon and 4.6 stars, this organic formula might help lessen acne scars, according to the product description. We've all heard stories about women in Italy bathing in the stuff — and I'm sure they have beautiful skin — but using olive oil as a face oil is the scariest of all. I may have become an oil enthusiast, but I've never been able to use this one for anything other than cooking and salad dressing. 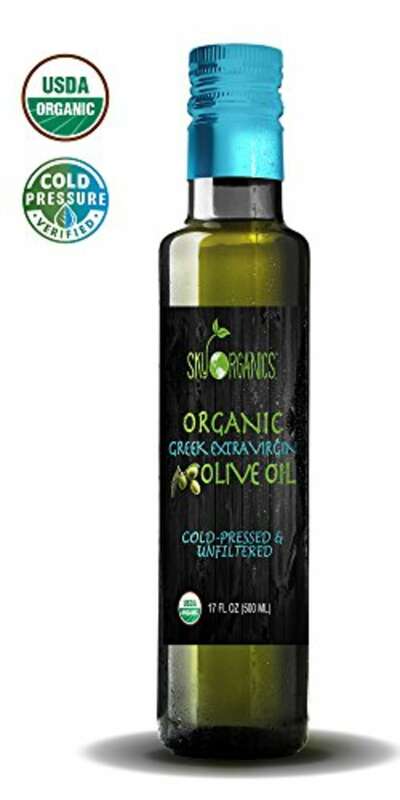 Not only is it super moisturizing, olive oil is also rich in compounds like polyphenols, squalene and fatty acids — all of which are meant to be nourishing and help fight aging, according to the brand. This article was originally published in July 2012.